BAYER 04 LEVERKUSEN Hay 19 productos. MATCH ATTAX U.C.LEAGUE 2016/2017 BAYER 04 LEVERKUSEN,Nº 2. 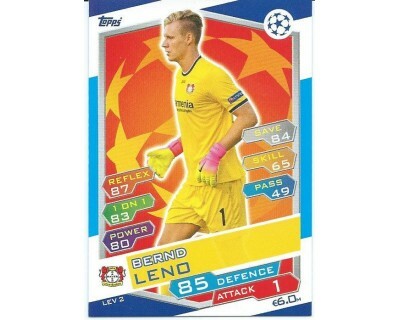 MATCH ATTAX U.C.LEAGUE 2016/2017 BAYER 04 LEVERKUSEN,Nº 3. 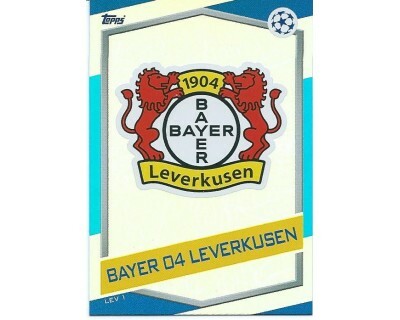 MATCH ATTAX U.C.LEAGUE 2016/2017 BAYER 04 LEVERKUSEN,Nº 4. 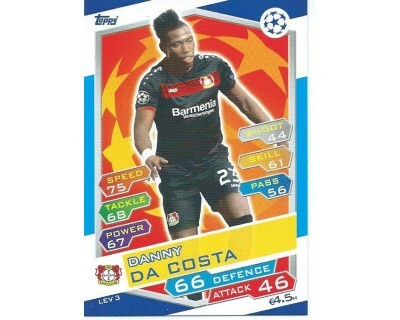 MATCH ATTAX U.C.LEAGUE 2016/2017 BAYER 04 LEVERKUSEN,Nº 5. 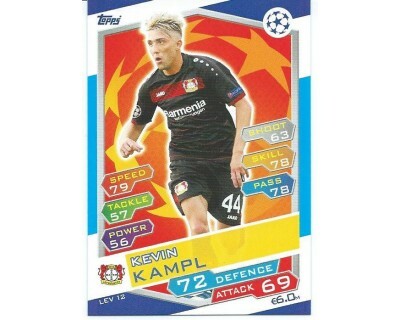 MATCH ATTAX U.C.LEAGUE 2016/2017 BAYER 04 LEVERKUSEN,Nº 6. 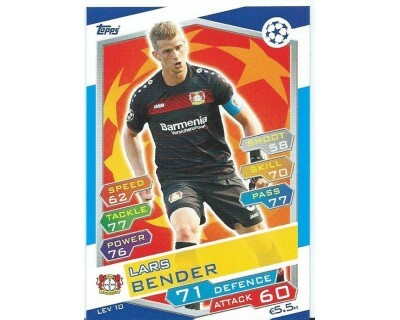 MATCH ATTAX U.C.LEAGUE 2016/2017 BAYER 04 LEVERKUSEN,Nº 7. 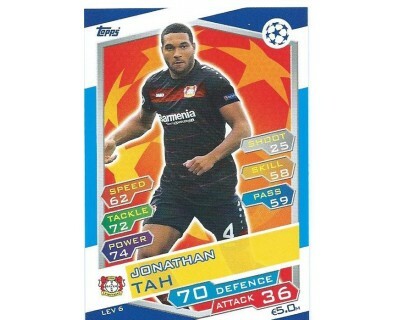 MATCH ATTAX U.C.LEAGUE 2016/2017 BAYER 04 LEVERKUSEN,Nº 8. 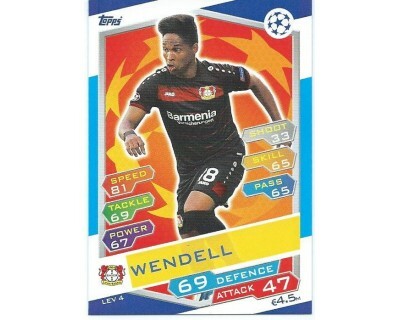 MATCH ATTAX U.C.LEAGUE 2016/2017 BAYER 04 LEVERKUSEN,Nº 9. MATCH ATTAX U.C.LEAGUE 2016/2017 BAYER 04 LEVERKUSEN,Nº 10. MATCH ATTAX U.C.LEAGUE 2016/2017 BAYER 04 LEVERKUSEN,Nº 11. MATCH ATTAX U.C.LEAGUE 2016/2017 BAYER 04 LEVERKUSEN,Nº 12.